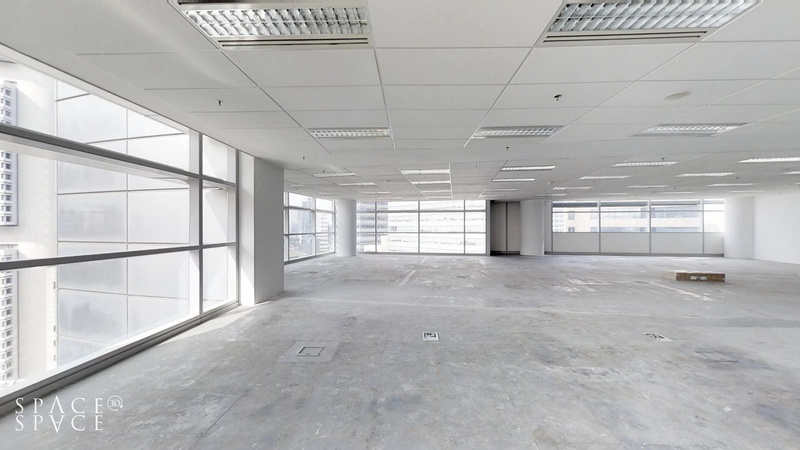 Update 300618: Offices have been leased. 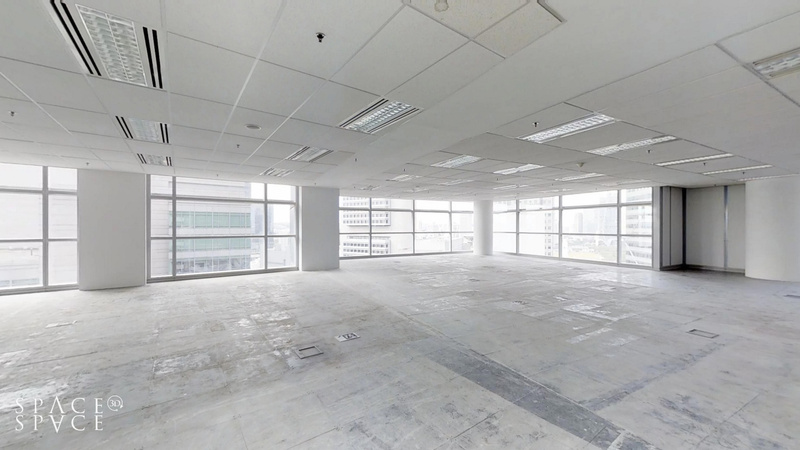 Visit SpaceSpace 3D or OfficeRent.sg if you are looking to rent new office space in Singapore. 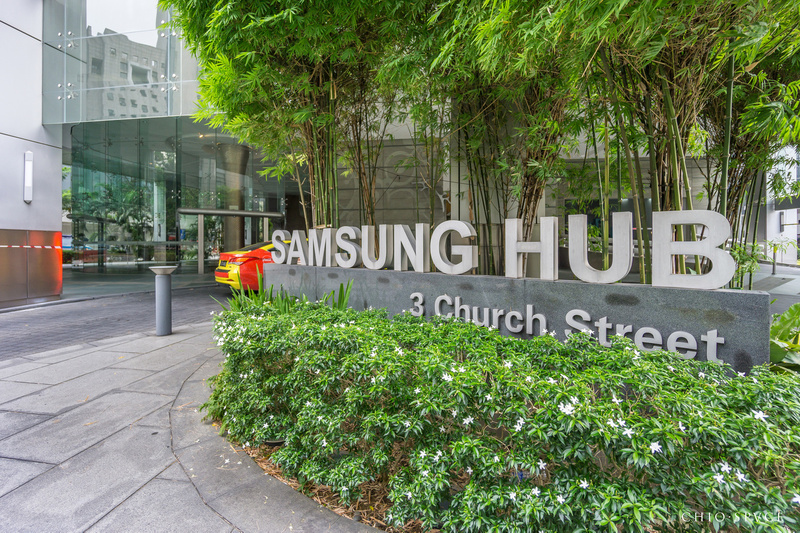 Samsung Hub is a premier office development located at 3 Church Street, within the Central Business District in Singapore. 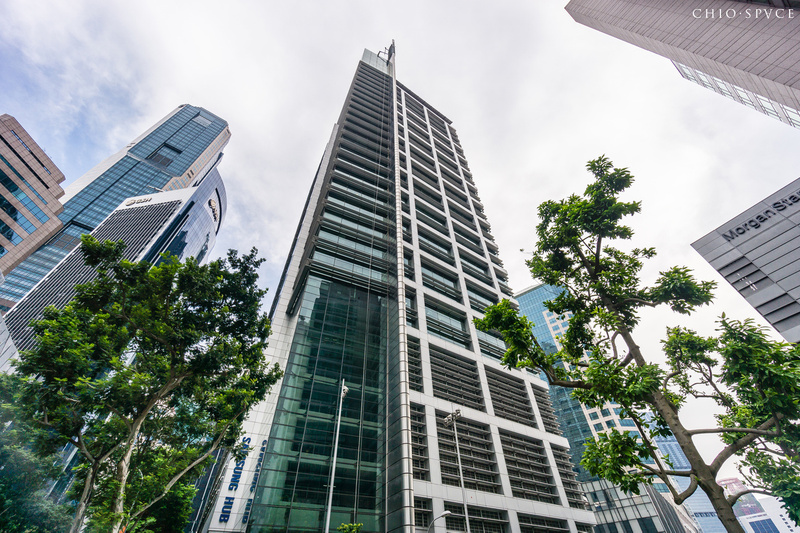 5 mins walk to Raffles Place and Telok Ayer MRT. 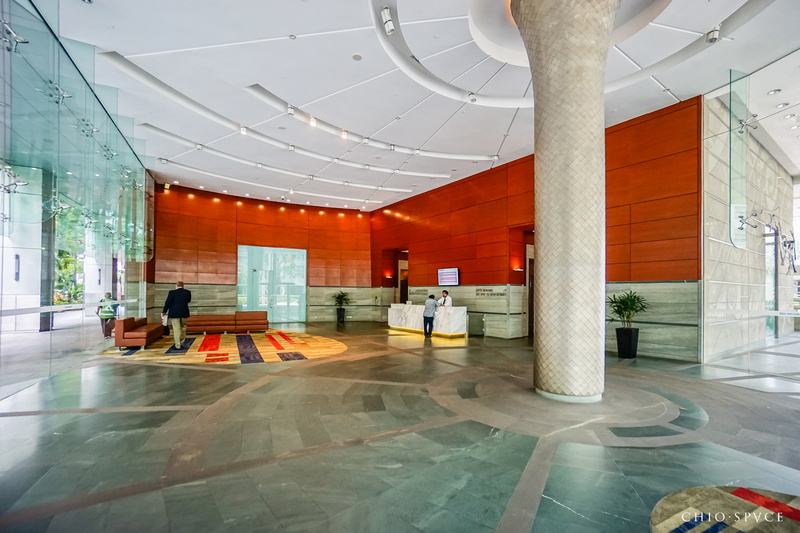 Many food, retail and hotel options in the nearby vicinity. 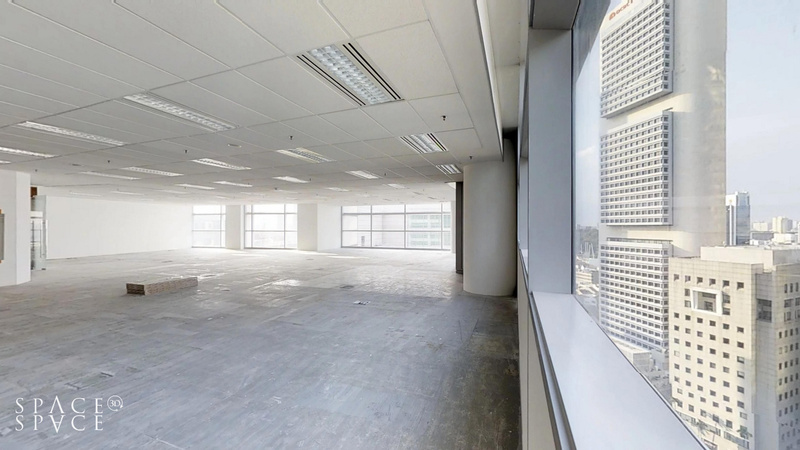 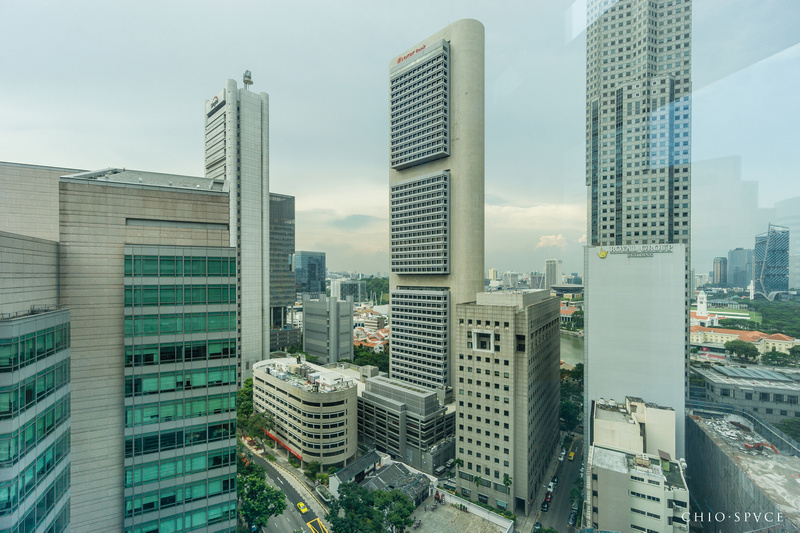 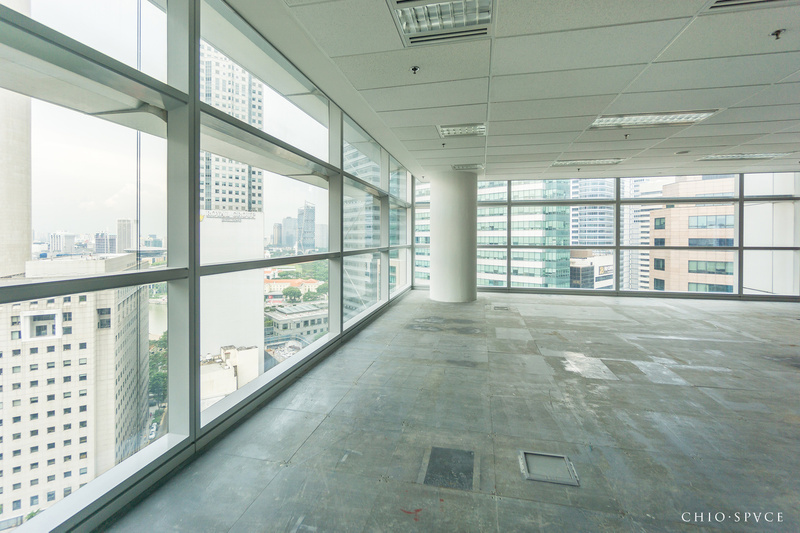 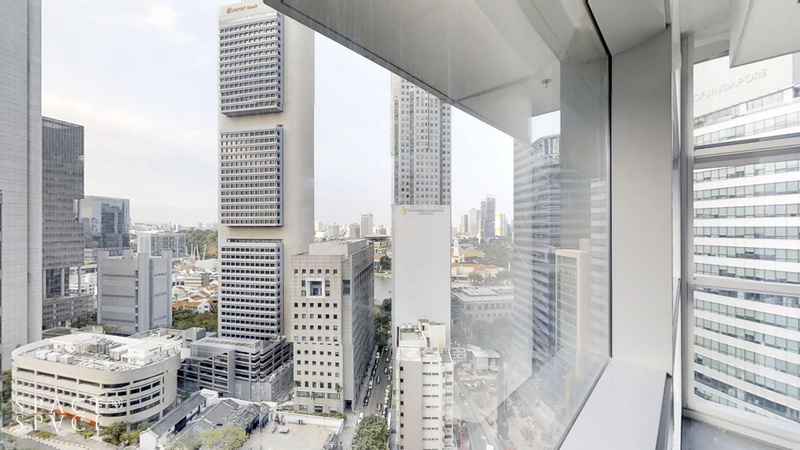 Interested to rent an office space in Samsung Hub Raffles Place? 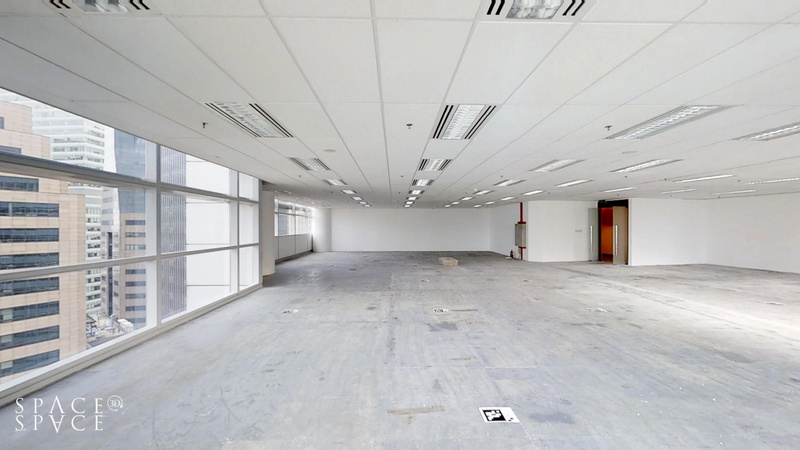 Keen to schedule a viewing? 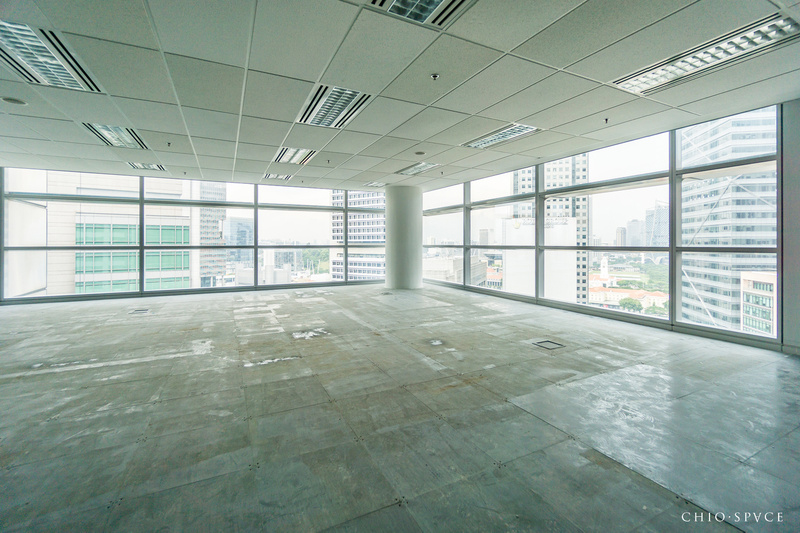 Send your office space requirements to us now. 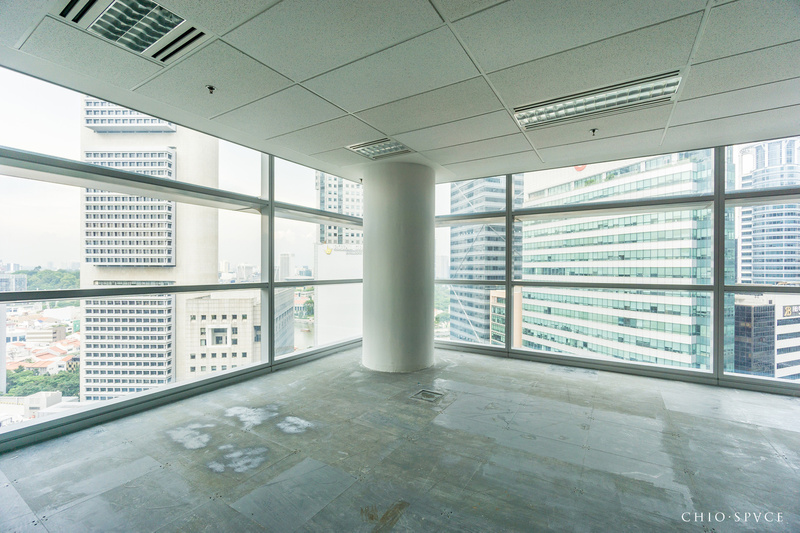 Subject to contract and availability. 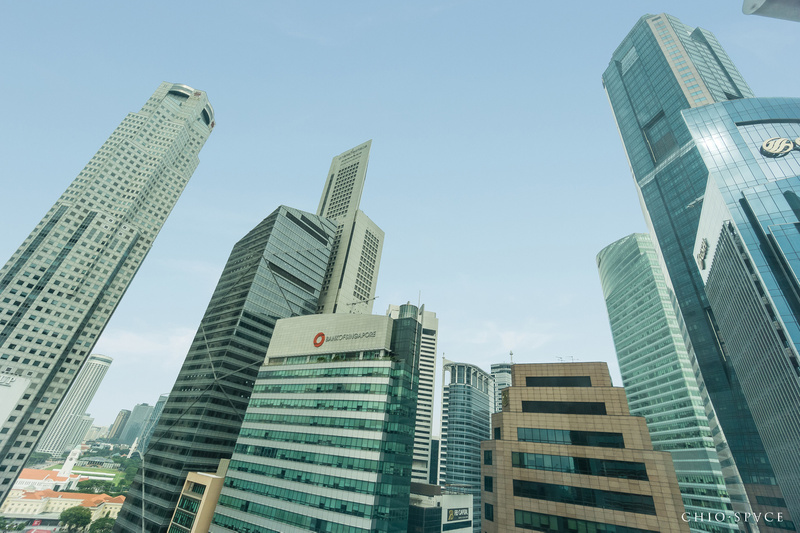 Due care has been taken in the preparation of these information and no warranty or representation is given or implied for the accuracy of any of the contents. 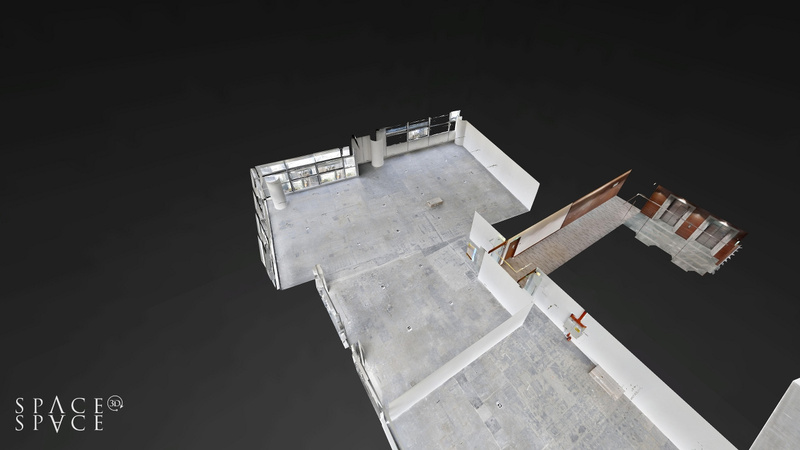 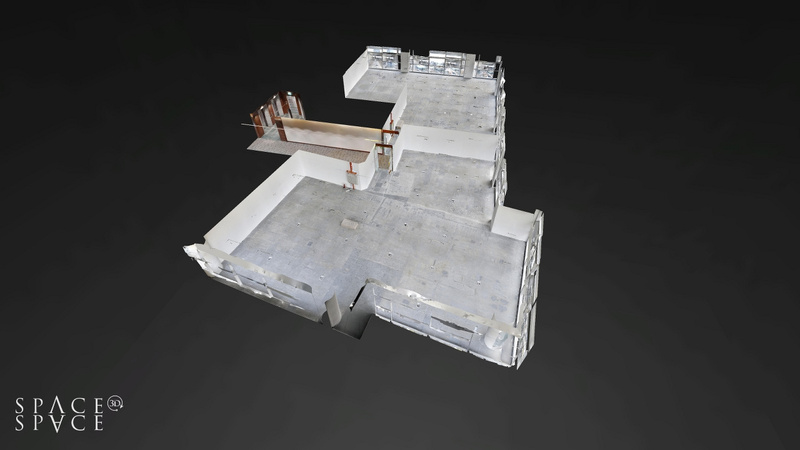 The 3D Virtual Tour does not determine the existing condition of the property and premises. 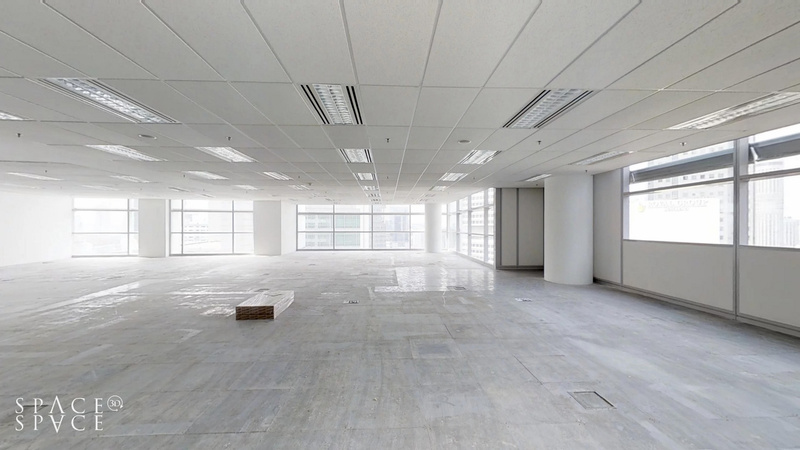 All interested parties shall make enquiries to satisfy themselves for any of the information. 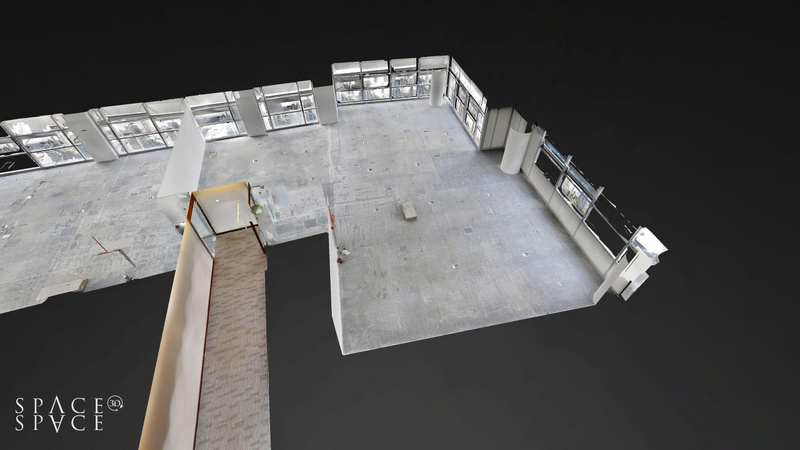 All are encouraged to physically view and inspect the premises. 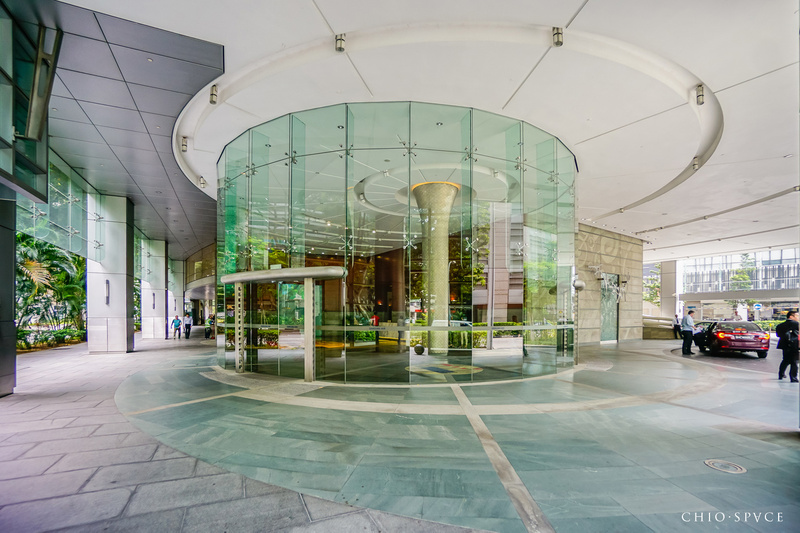 Chio Space Pte Ltd, the property owner or its agent cannot be held responsible for any damage or loss suffered as a result of any inaccuracies.